How to wear men's scarves stylishly ? 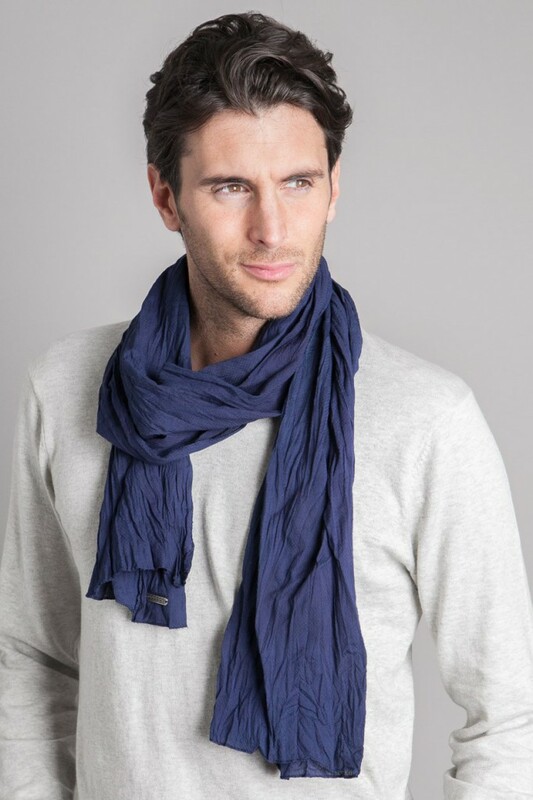 Men’s scarves, these dreaded accessories long considered too preppy, are becoming trendy again this year. The way you wear the scarf adds to its casual or dressy elegance. Solid or print, silk, cotton, or linen, a scarf is just as appropriate for the ordinary man as for the stars, whether he has a “casual chic” or neo-dandy style. 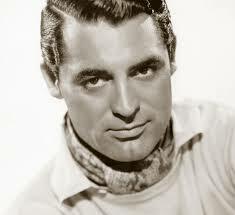 Cary Grant’s classic elegance, with his scarf impeccably tied around his neck, is not so outdated after all! Famous actors and stylists are restoring this accessory, which is not exclusively used by women, to its place of honor. Besides, it seems that the first scarves in France were used by Croatian mercenaries under the Old Regime. At any rate, men’s scarves are back, and this rival to the tie has invaded recent “fashion weeks” while seducing our favorite stars: we saw Brad Pitt wearing it smartly knotted in a vintage look, and Johnny Depp wore it in a voluntary careless fashion. So why not us? 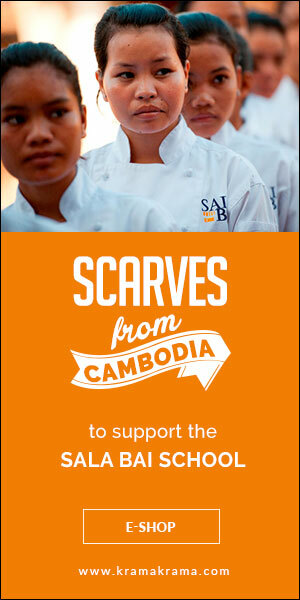 The man’s scarf is rectangular, preferably made of silk or light cotton, or even linen. Even though we have seen some extravagantly colored models in some collections, this accessory is more appropriately discreet: printed or solid, it is not used to draw attention, but rather to emphasize your general style. For a casual style, a solid or checked wrinkled cotton scarf is best; one with fringes adds a decidedly Bohemian touch. The silk scarf, solid or decorated with sober motifs, is dressier and is worn with a button-down shirt. But today’s trend is to mix styles: so the type of scarf is just as important as the way you wear it. To knot or not, that is the question ! There are 85 ways to knot a tie, but the question is even more complex for the scarf : no rules force you to twist yourself up in it. Even with a work or evening suit, you can wear the scarf elegantly by simply wrapping it around your neck, with the two ends hanging loose. On the contrary, under a V-necked sweater, knotting the scarf to hide its ends adds a casual, sophisticated touch to the most ordinary outfit. So the outfit you choose and the look you desire will influence your decision, and you may need to spend some time in front of your mirror to find the result that best matches your taste. Now trendier than a tie, the scarf can nonetheless be inspired by the former. With a simple, double, Windsor or half-Windsor knot, we take care to not pull the fabric too hard. Those who have trouble with the complex art of knotting a tie may simply wrap the scarf once or twice around their neck, and then make a simple knot. Still, the trendiest way to wear a scarf is not as complicated as it looks: you wrap one of the ends of the scarf twice around the other, and pull it out under your chin so it recovers the knot. Finally, no matter which method is used, the ends of the scarf then slip inside the button-down shirt, sweater, or polo shirt. This entry was posted by guillaume in Style - Fashion. ← How to wash a cotton scarf?